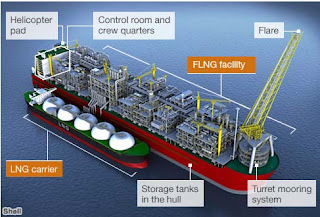 Shell has unveiled plans to build the world's first floating liquefied natural gas (FLNG) platform. The 600,000-tonne behemoth - the world's biggest "ship" - will be sited off the coast of Australia. But how will it work? Deep beneath the world's oceans are huge reservoirs of natural gas. Some are hundreds or thousands of miles from land, or from the nearest pipeline. 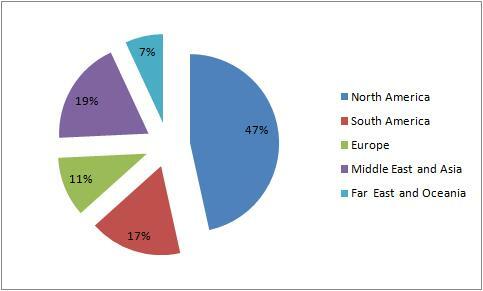 "The traditional way of producing gas offshore was through pipelines. You brought gas up to a platform and piped it to the 'beach'. That is the way it's done in the North Sea," said Scotsman Neil Gilmour, Shell's general manager for FLNG. But there has been opposition from environmentalists. Martin Pritchard from Environs Kimberley says he is concerned about the potential for "oil leaks and spills". The gas raised from the seabed is purified during the process of liquefaction, and waste products will be flared off. 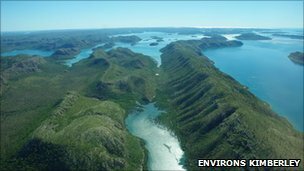 This week the Australian government said it would tax carbon emissions from major polluters at A$23 (£15) per tonne. But Mr Gilmour says the Prelude project could be the first of several. 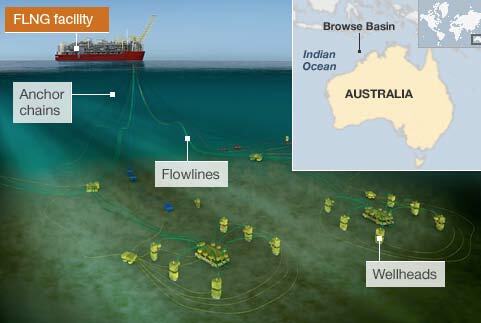 Shell has already identified the Sunrise gas field in the Timor Sea as having potential for FLNG. The ship, whose first section will be laid in 2012, has no name. Shell normally refers to it merely as a "facility". He has been to Geoje Island and, speaking in a broad Ayrshire accent, he said of Samsung's yard: "It's an extraordinary place. "It's just a phenomenal yard. Samsung is very hi-tech, world class. There are going to be some very spectacular images coming out of there during the building process."